The Chinese smartphone maker Gionee has been rather active lately – after launching the S6 smartphone in India a few days ago, the company now plans a new high-end smartphone that will appear at the MWC 2016 trade show. The device is called Elife S8 and will serve as Gionee’s flagship smartphone after it gets announced. Thanks to GFXBench and GeekBench (again) the tech specs of the smartphone have become known. The smartphone will be powered by MediaTek’s Helio P10 chip with eight 64-bit cores inside and will have 4 GB of RAM, 64 GB of internal memory, a 4.6-inch display at Full HD resolution and Android 6.0 Marshmallow. With the Elife S8 Gionee will also shift its focus from slim smartphones to ones with better camera performance. The upcoming smartphone will come with “hassle-free photo shooting” options and likely a pressure-sensitive display like the ones featured in the iPhone 6s, iPhone 6s Plus and Huawei Mate S.
“A new era of mobile photography has arrived and we welcome our consumers to explore this era together with joy in their hearts. We believe technology is part of our lives and we enjoy the convenience and creativity it brings. 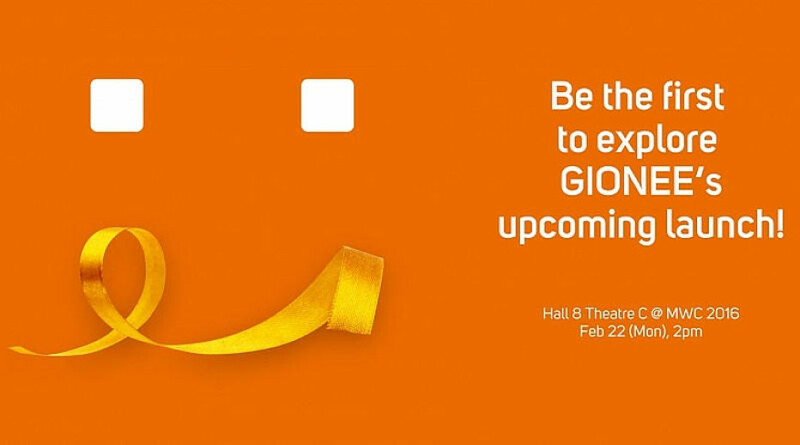 At MWC 2016, GIONEE will introduce a new member to its S series – the Elife S8, an innovative mobile device that comes with hassle-free photo-shooting features and a pressure-sensitive display,” says Gionee. The Elife S8 will retire last year’s Elife S7 smartphone, which gave users a sleek body with 5.5 mm of thickness. The new smartphone will appear on February 22 and as you probably expect its price has not been announced just yet.